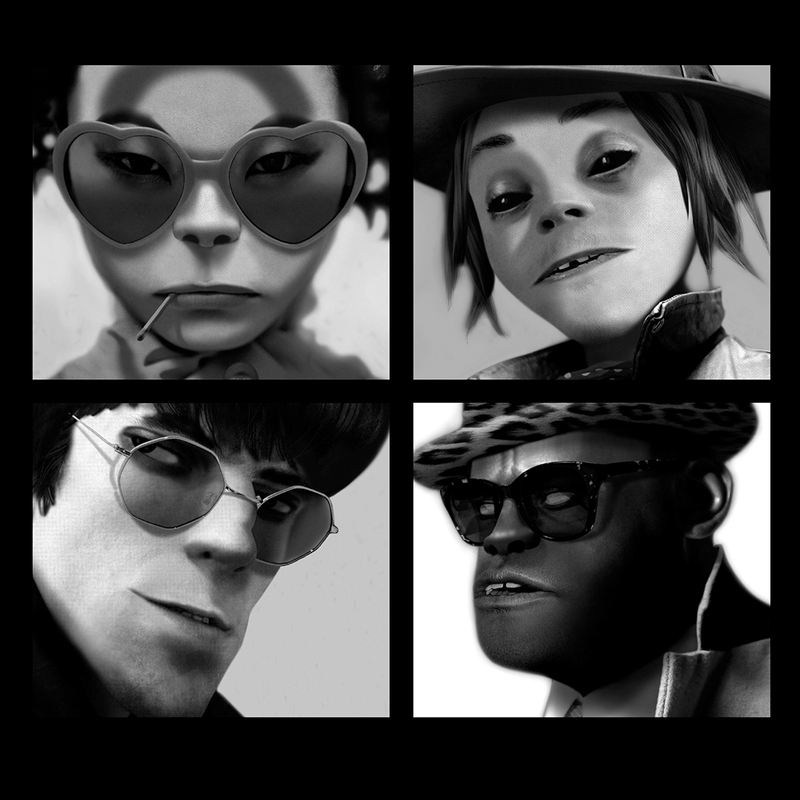 Our April Celebrity channel is an epic eclectic mix from Gorillaz. Formed in 2000, they are the most successful virtual band ever, combining hip-hop, electronic and dub influences. In this channel, members both real and virtual share tracks from their mind-blowing albums and their personal faves. This group is on fire right now and so is their channel! You don't want to miss it!